We come to understand that what is happening in our lives is not as important as our reaction to it. We learn to turn inward and become a witness to our reactions. This is a powerful tool for life. 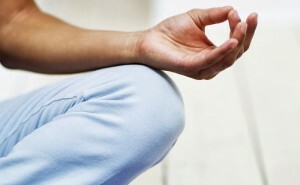 Mondays 6-7pm Learn To Meditate – 6 week course commencing May 13 6-7pm. Cost $150. Suzanne Ellis has been teaching meditation for almost 10 years. 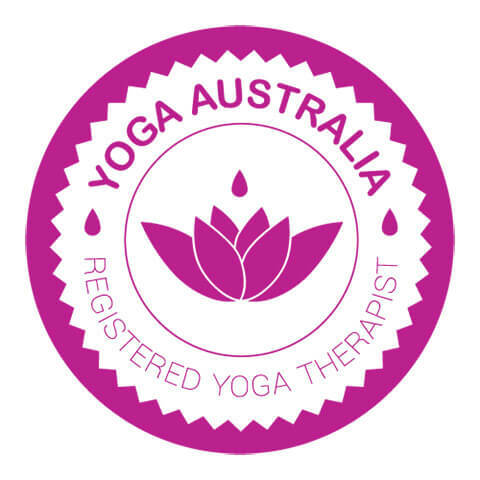 The above sessions are based on iRest Yoga Nidra. This is a well-researched method of meditation suitable for anyone who wants to learn how to meditate through to those suffering from anxiety, PTSD or similar. More information on this meditation method here.